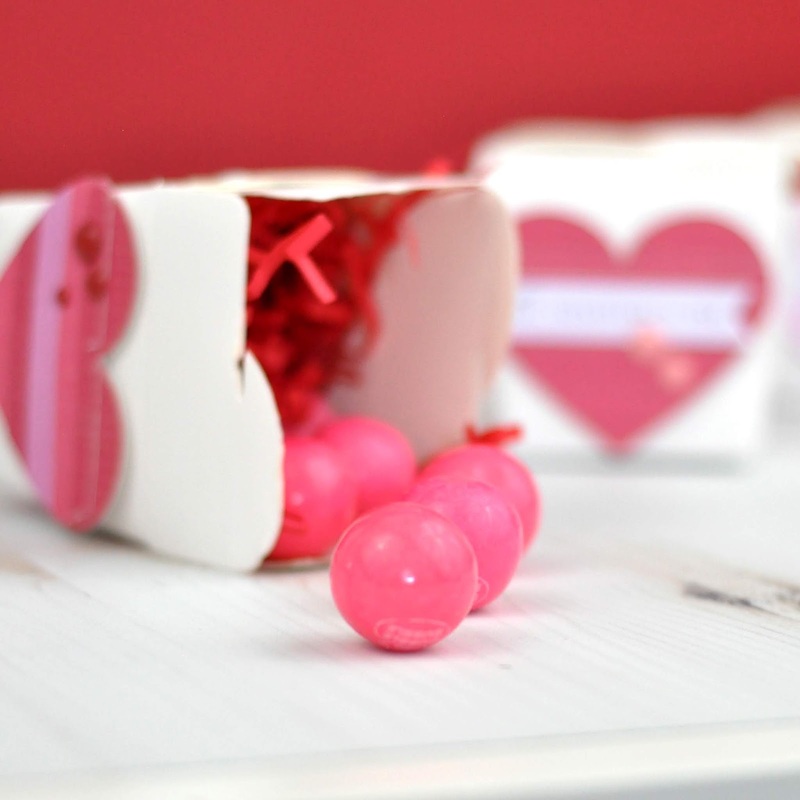 I've been sharing lots of quick and easy classroom Valentine ideas. This is another one you could create. I used pre-made stickers and simply stuck them on the front of mini take-out boxes from Hobby Lobby. Look for a set of containers and then add pre-made items to the front of each box. 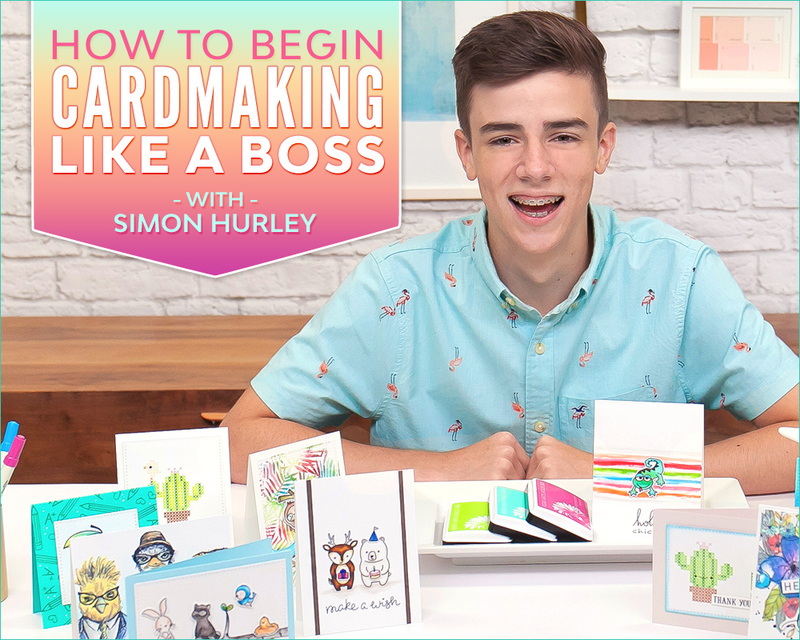 If you're really into crafting, then hand-make your own creative box fronts. 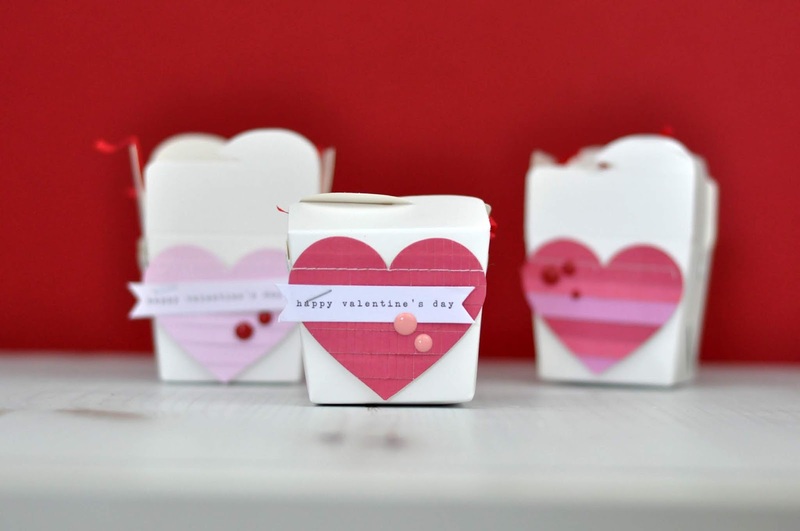 Look for other classroom Valentine ideas all this month. 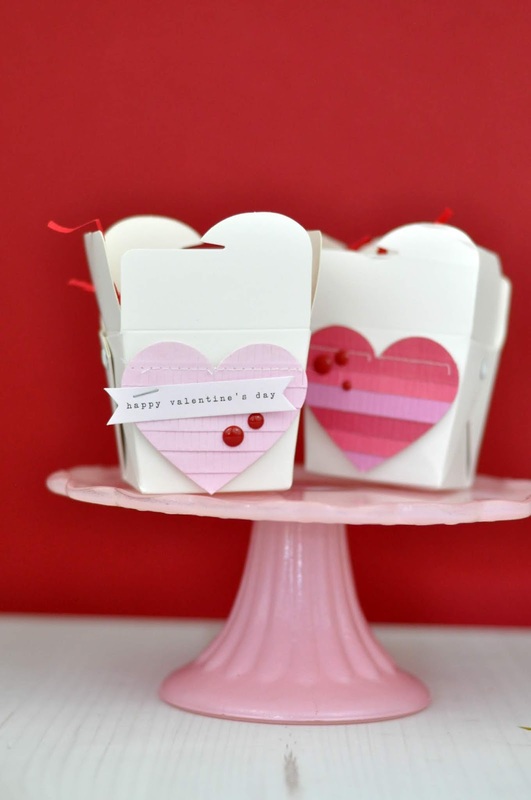 I recommend these glassine bags, or these pencil Valentine's to start with, but you can search for more ideas by using the search bar on the side of my blog.